​"BEAT DOWN THESE GATES" is a journey from the best of human relationships to the casualties of their breakdown - a thirty-two minute excursion into life's most difficult pursuit .. love. Rethought, Remixed & Reissued. "Wrong Side of the World / Right Reverend John" is an eclectic mix of vintage rock, progressive pop, and blues-Influenced activism. 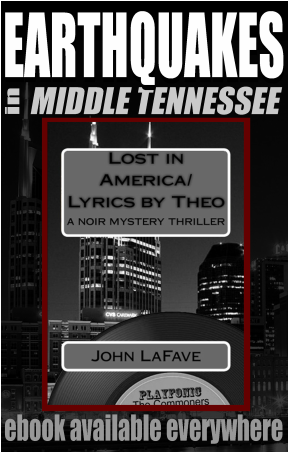 These are human songs, with Dylan-like perspective - eight stories that span the gamut of human, political and artistic experience. 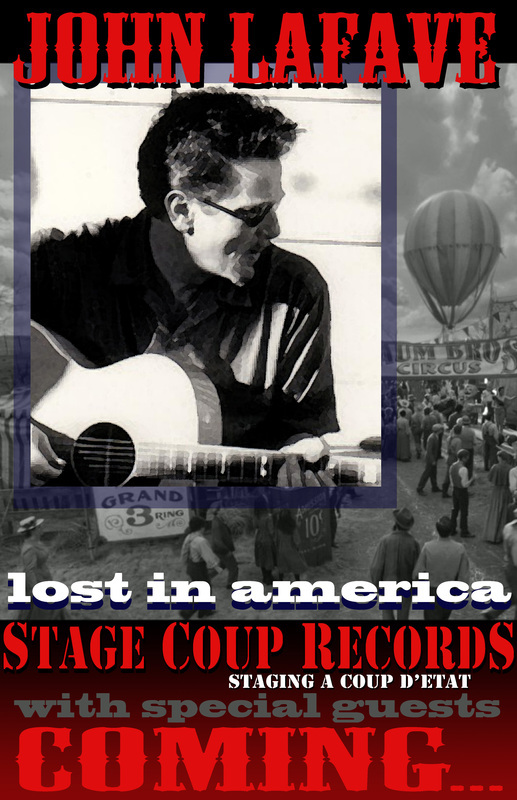 Produced by and Dedicated to the late Wayne Neuendorf, respected friend and collaborator. (C) MMXVI Howling Blue Music/ASCAP. 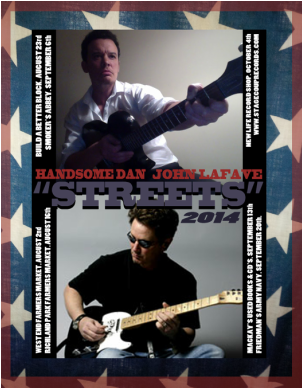 "stripped down and shaken"the "street" tapes.john lafave a.k.a. 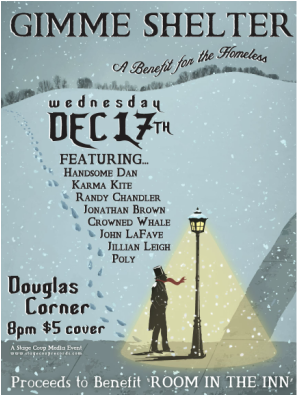 "right reverend john"
BUILD A BETTER BLOCK/ON 51ST. "Wrong Side of the World CD." 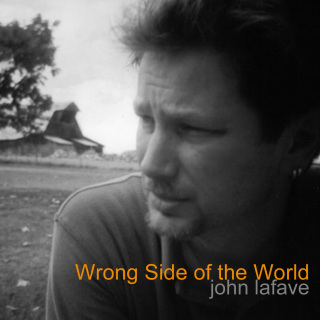 John LaFave. 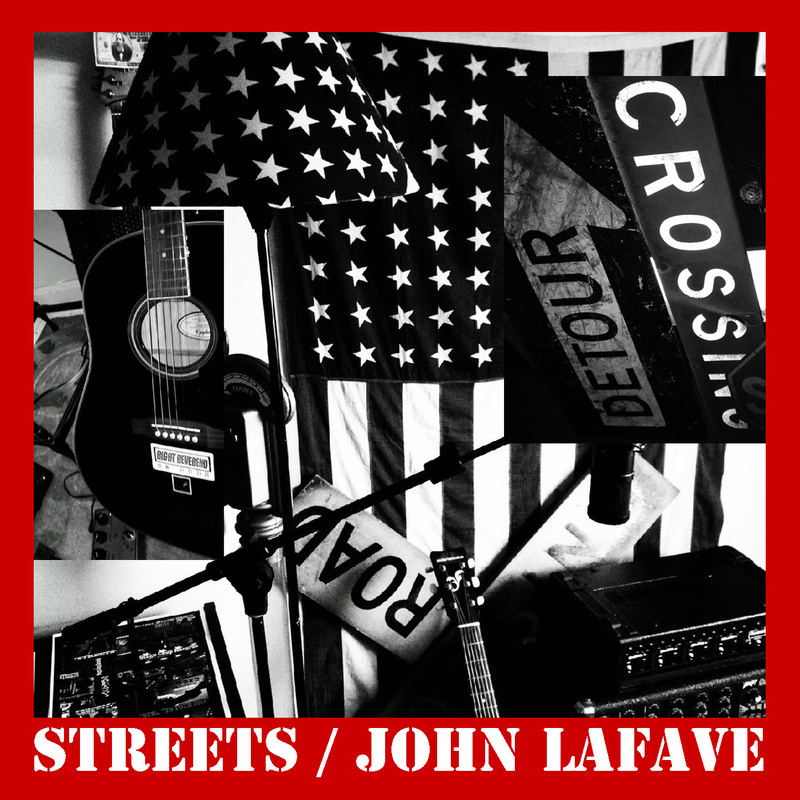 2014 CD Release From John LaFave.